In order to create a timing mechanism, you don’t have to have a 555 timer, an IC chip, or an oscillator. 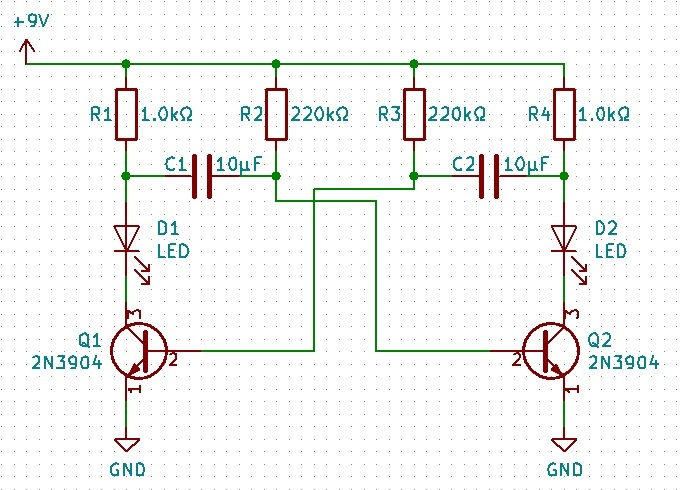 With a few passive components and two transistors, you can can an astable multivibrator with two outputs. The video below will discuss how it works, how to build it, and what the output looks like. 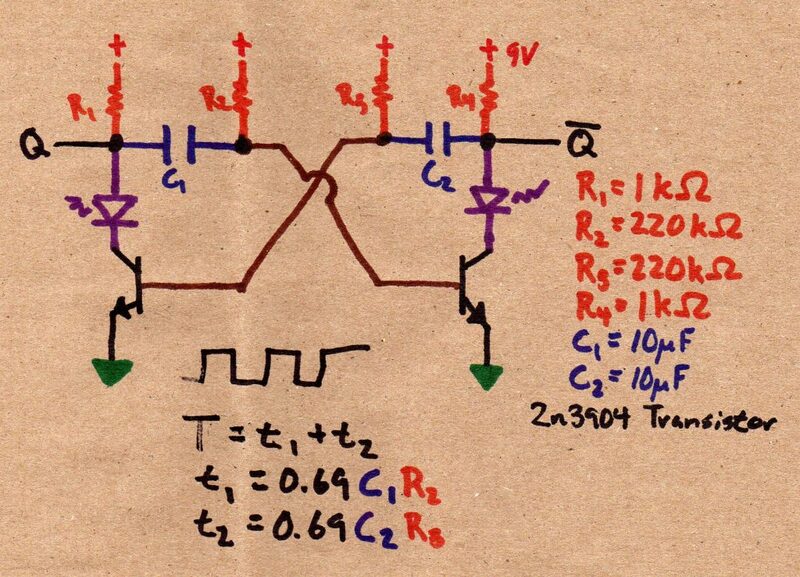 In addition we’ll look at some interesting characteristics of the circuit.